Virgo found herself in a dungeon full of torture instruments and she couldn't stop drooling. 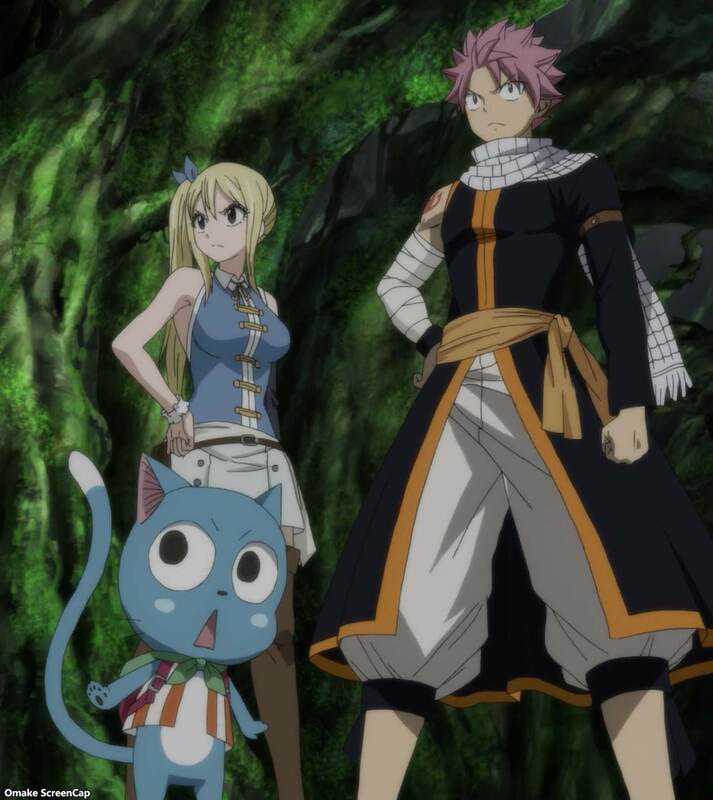 Natsu and Lucy infiltrated the dark guild Avatar's lair looking for Gray. 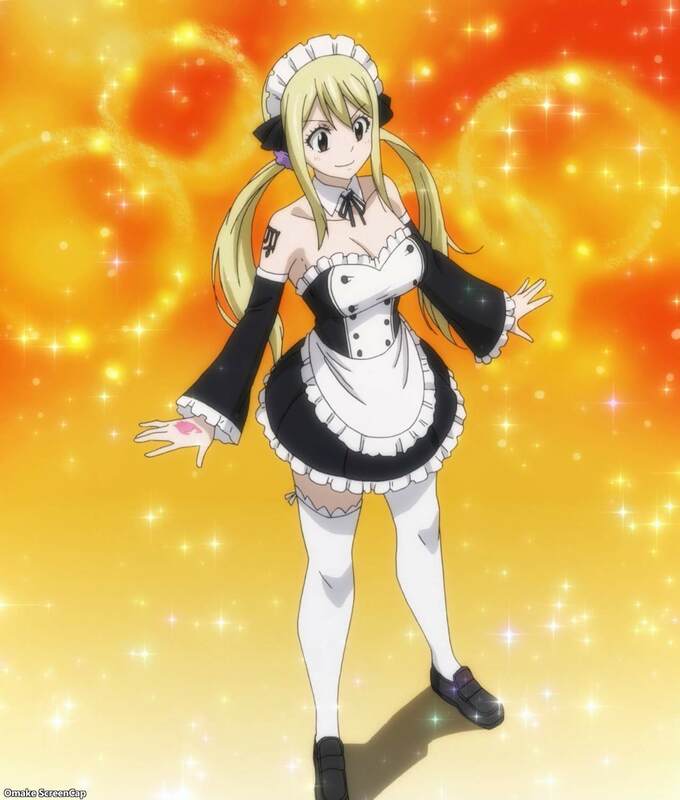 Lucy used Virgo's drilling magic and Natsu showed how much he had powered up before Gray himself showed up. Wendy got an eyeful of what Juvia has waiting for Gray as she cared for her fever. 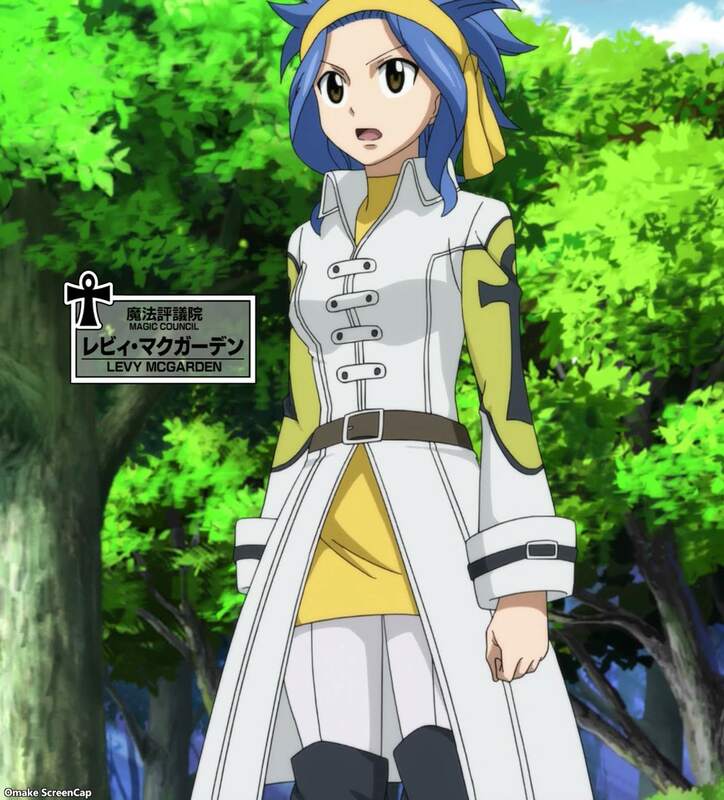 Levy and Gajeel didn't know what happened to Gray, but they were busy preparing to attack Avatar. 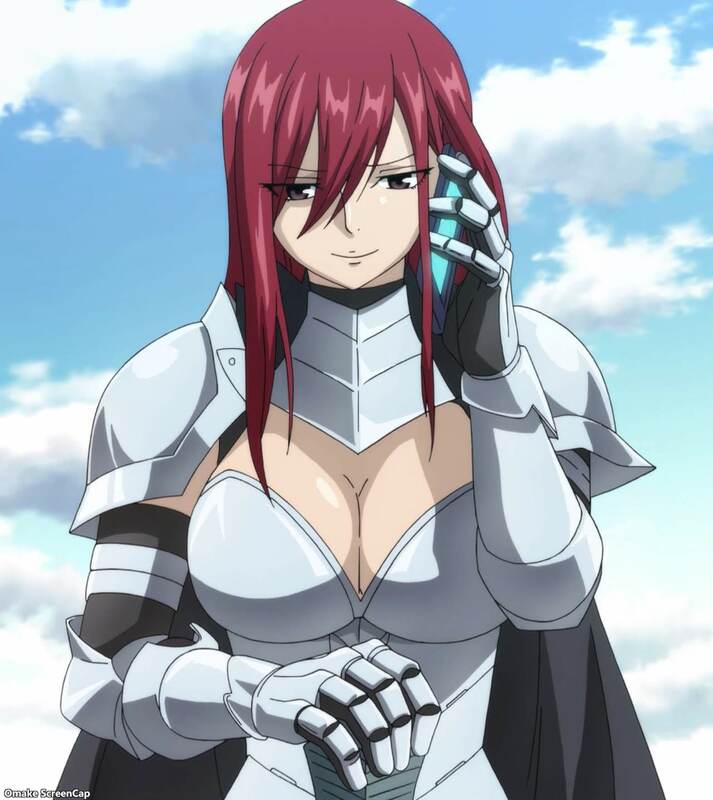 Meanwhile, just as things looked grim for Lucy under Goumon's torture, Gray rescued her and showed Natsu who he was working with - Erza! Gray had gone undercover to gain intelligence on Avatar, but Natsu and Lucy blew his cover. Not that it mattered any more.